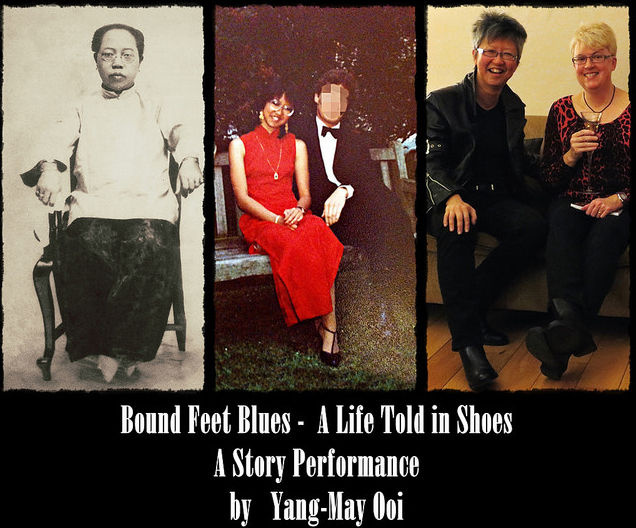 Bound Feet Blues author and performer, Yang-May Ooi, has launched a new website and blog at TigerSpirit.co.uk. The new site brings together all her creative interests and projects into one space. I will continue to blog about my memoir Bound Feet Blues, just over at the new Tiger Spirit My World blog – so if you’d like to follow my updates about this book, please do check out Tiger Spirit and click through to My World. What else will you find on the Tiger Spirit blog? Well, having spent many decades as a creator of work – ie as a novelist, business book author, memoirist, storyteller and stage performer – I want to offer support to others who are, or want to, follow a creative path. 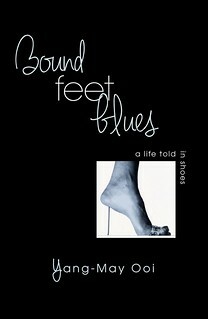 So in addition to blogging about Bound Feet Blues and my other books and creative projects, I will also be publishing multi-media content offering tips, inspirations and stories that can fire up others who want to be more creative, productive and authentic in life and at work. Tiger Spirit is a resource hub exploring how we can dream wild, work smart and live true. It shares my own journey – which is still ongoing! – as a way to talk about universal issues that are relevant for many others. I will also be interviewing others who work or live in a creative way so we can all benefit from their diverse experiences. I hope you will join me over at Tiger Spirit and become part of what I hope will be a lively online hub. 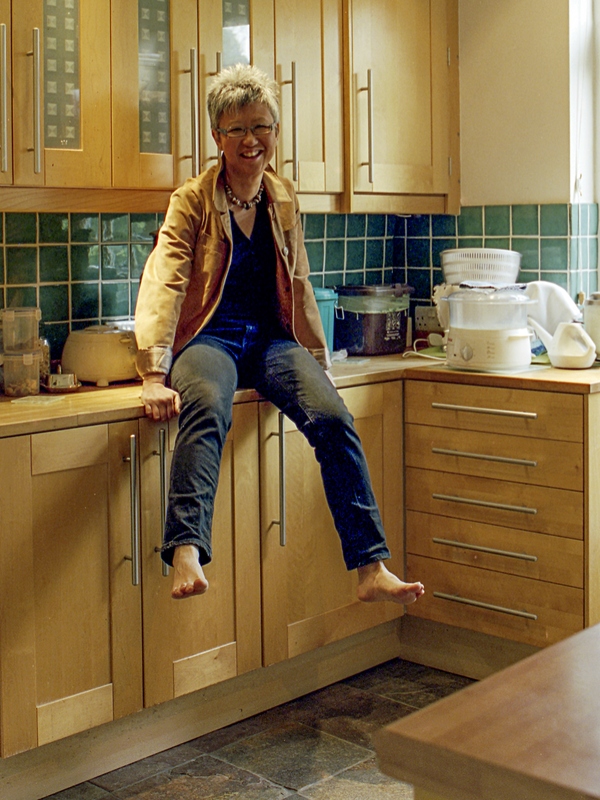 Yang-May Ooi is a writer, speaker and actionista. She has successfully combined her creative career with her professional career for over 20 years – as a bestselling author, award-winning TEDx speaker and acclaimed stage performer as well as a respected lawyer and asset manager in the City of London. Tiger Spirit is her resource hub exploring how we can dream wild, work smart and live true in life, art and business. Go to My World for more articles and multi-media content.